My name is Joe Galante, and I am a Boy Scout in Troop 72. I am currently working on my Eagle Scout Project, which entails the refurbishment of the St. Ann's Gazebo. 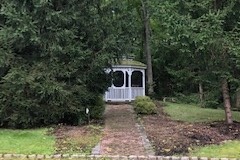 This gazebo has always been a spot where I would go as a child, to be with family. 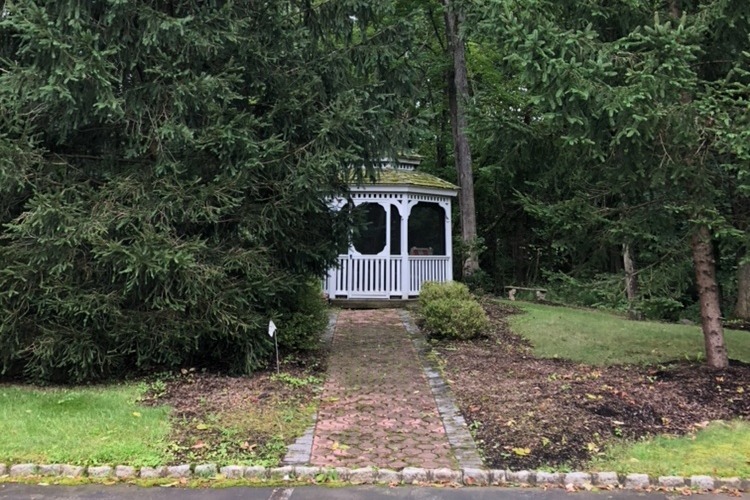 I recently noticed that it was becoming a little run down, so I decided to restore the gazebo to its former glory. I will be adding benches on the inside, and a ramp to the entrance. 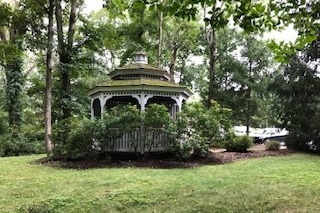 As well, I will be putting up signs around the gazebo, to help point it out, and repainting it. My goal for this project is so the gazebo can ultimately be an alternate place of spiritual sanctuary. Being a parishioner of St. Ann's for over 14 years, I would also love to give back to the parish that has given so much to me. 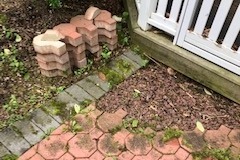 The funds would be used to purchase all supplies necessary to build the ramp and benches, paint, and wood for garden boxes. All left over funds will be then donated back to St. Ann's Church. I greatly appreciate any donation possible, everything counts! Thank you all so much for your support!